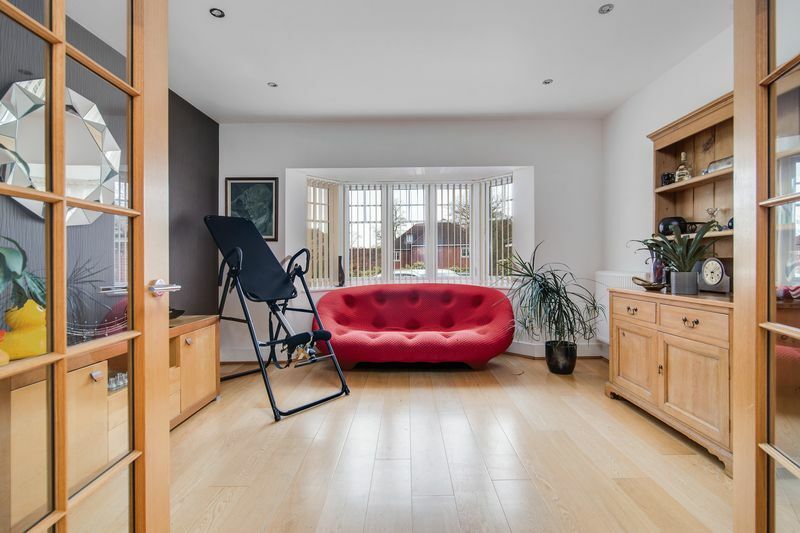 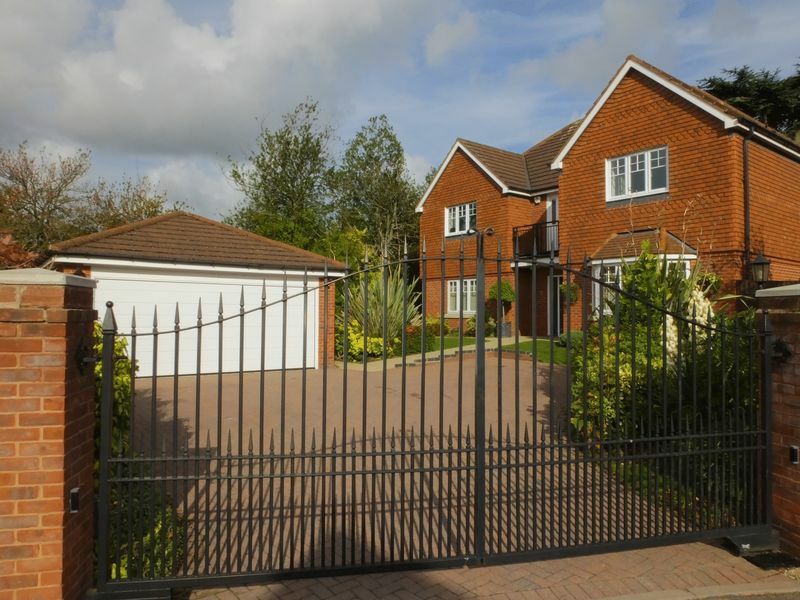 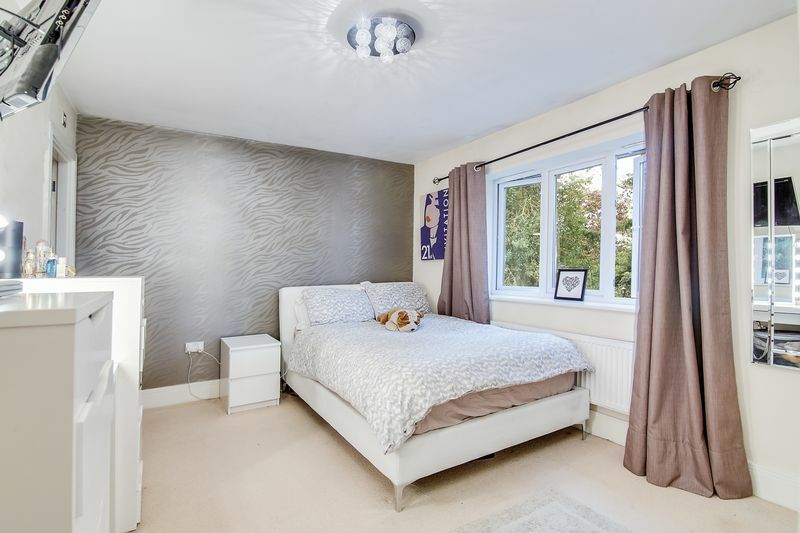 This stunning five bedroom detached gated family home is located on a quiet close set off the Birmingham Road equidistant to Sutton Coldfield Town Centre and Wylde Green. 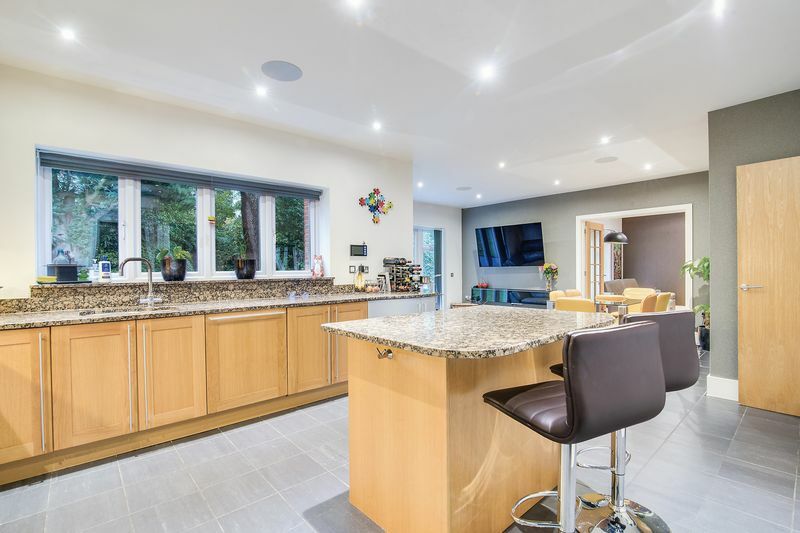 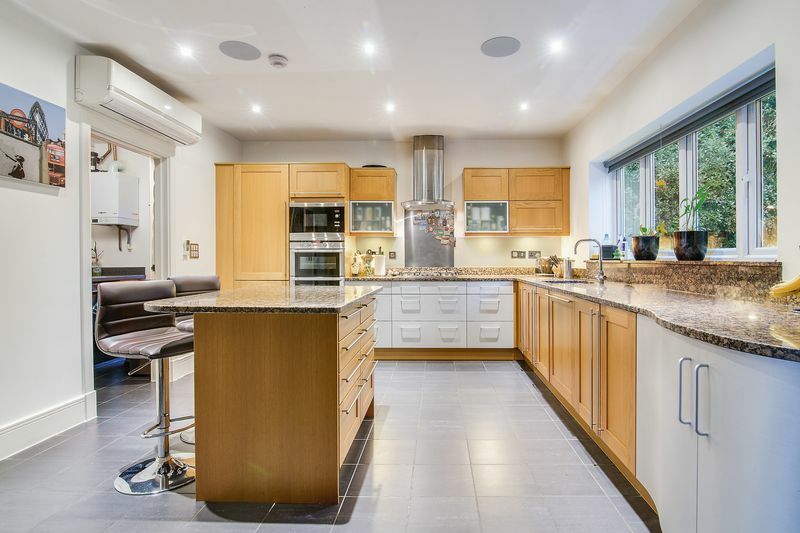 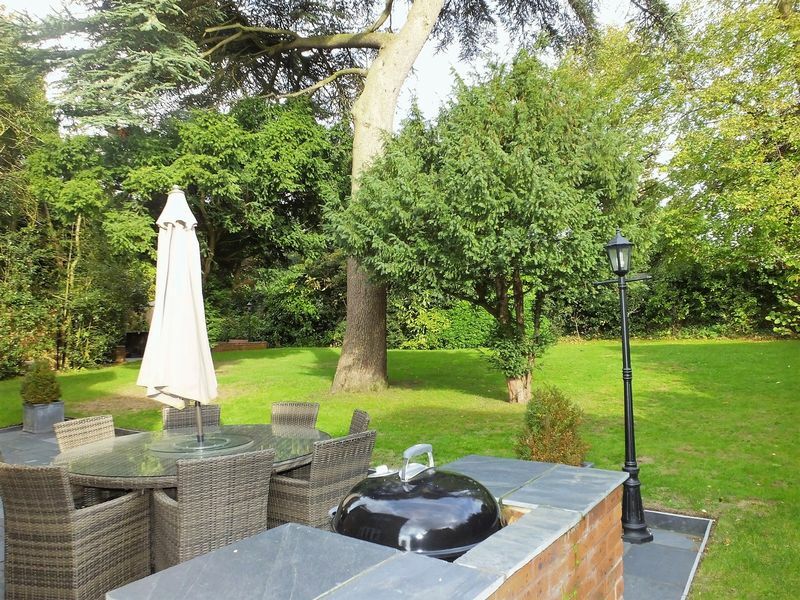 A super property with large drive and formal landscaped gardens to the fore and a detached double garage. 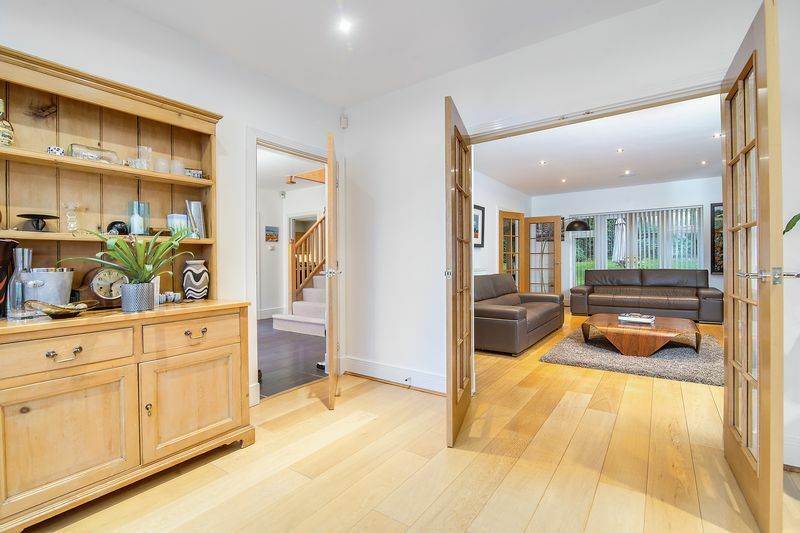 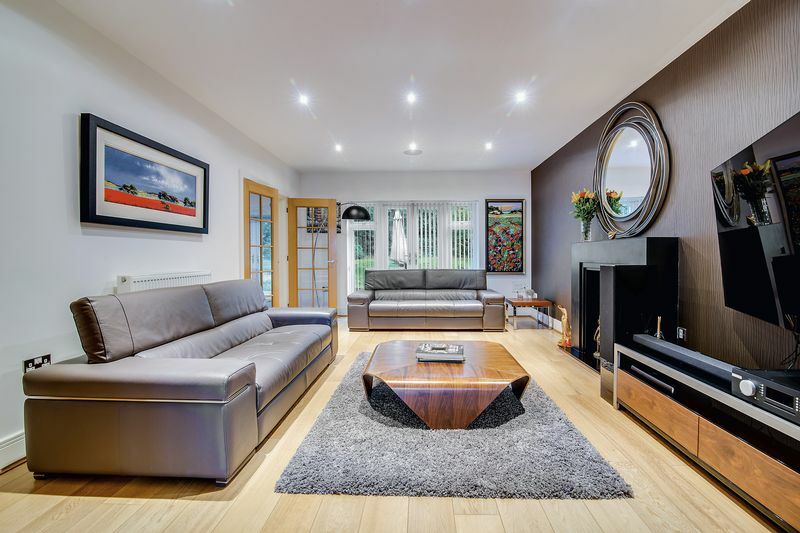 Upon entering the property there is a welcoming reception hall with guest cloakroom, a fitted study, formal dining room, elegant lounge, a super breakfast kitchen with family area and separate utility. 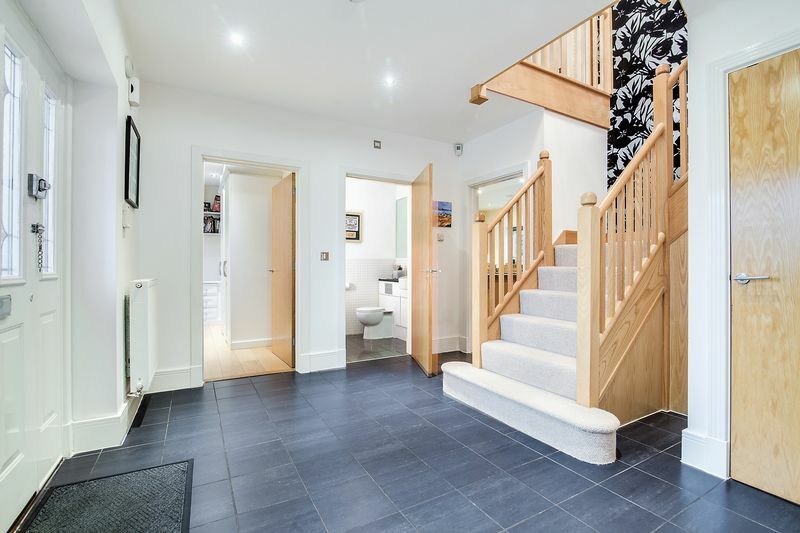 To the first floor accessed off the landing is access onto a balcony overlooking the front gardens. 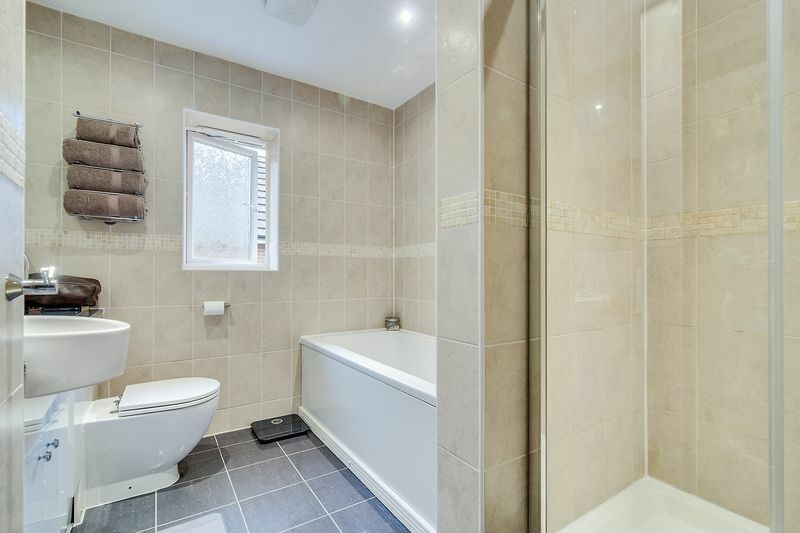 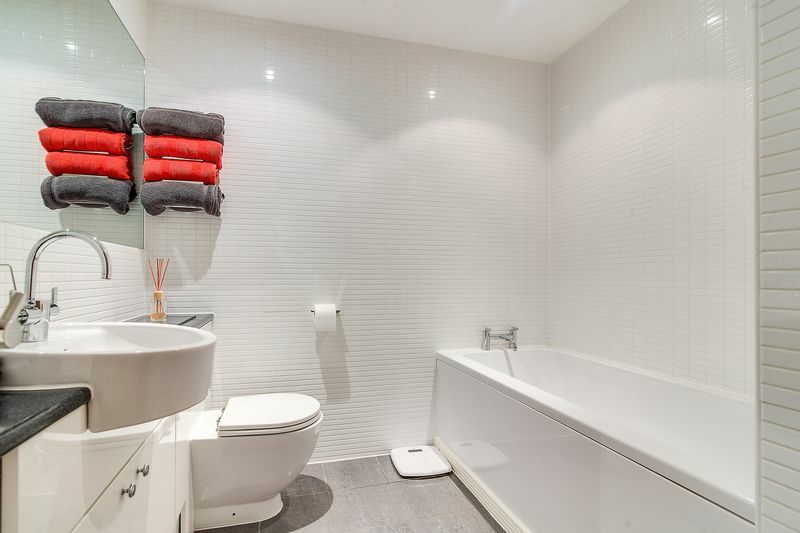 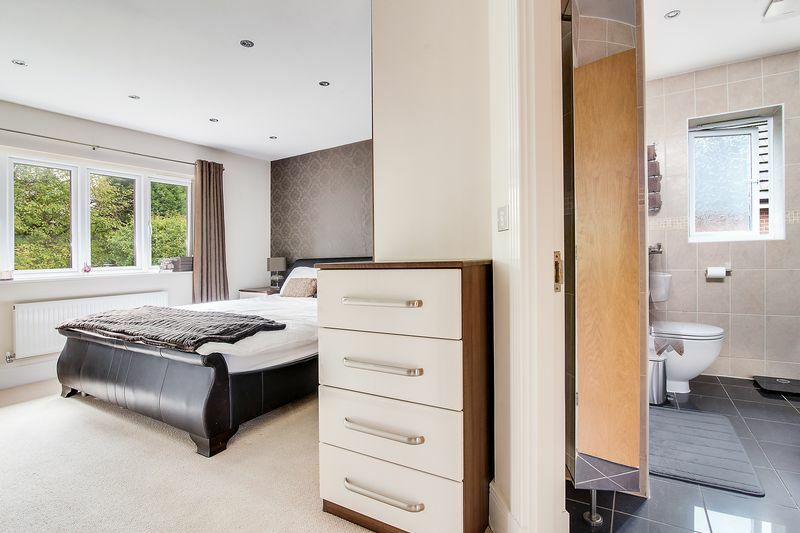 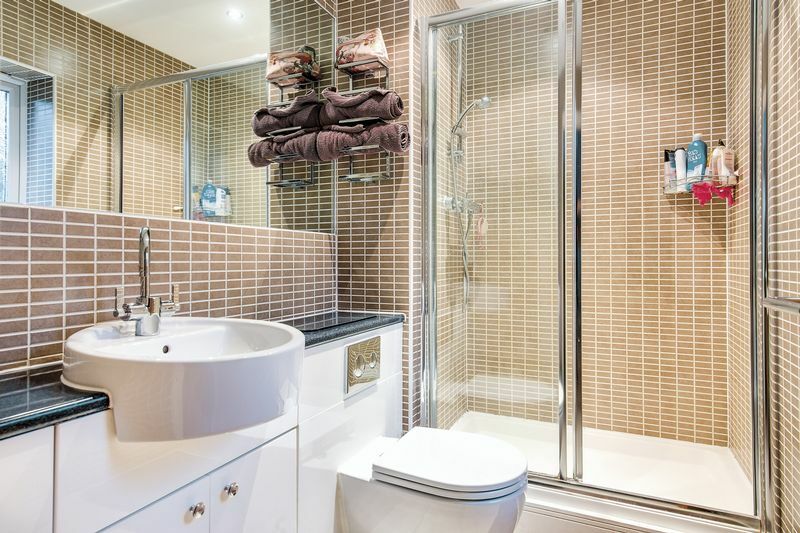 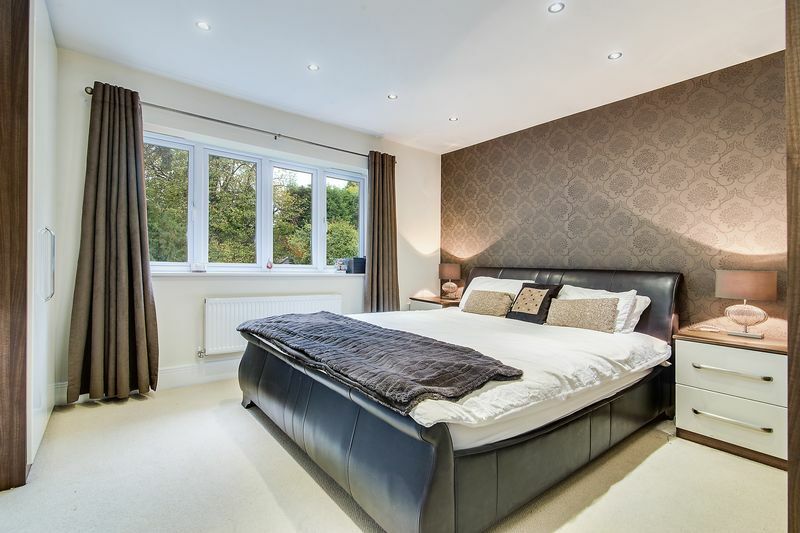 There are five good size bedrooms, bedroom one and two both benefit from having luxury en-suite shower rooms, and there is a family bathroom that serves the remaining three bedrooms. 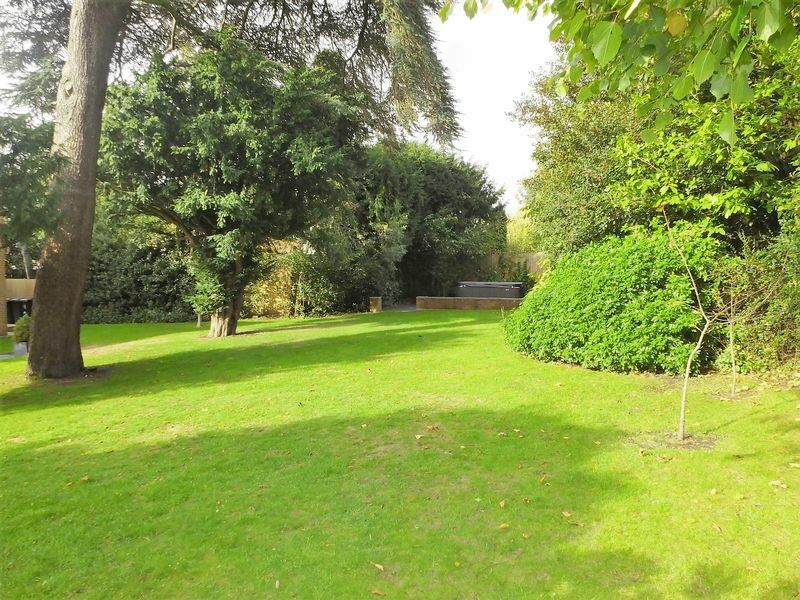 To the rear there are private mature gardens with a sun terrace and access to the front. 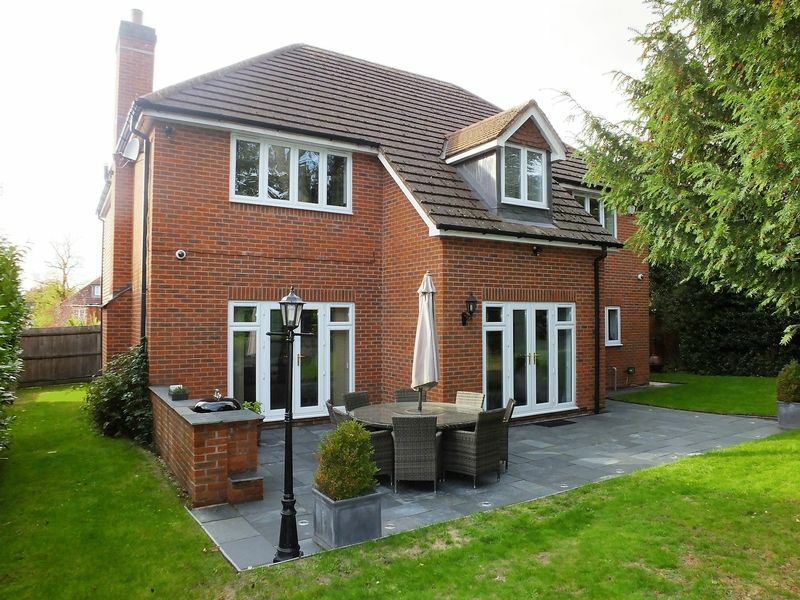 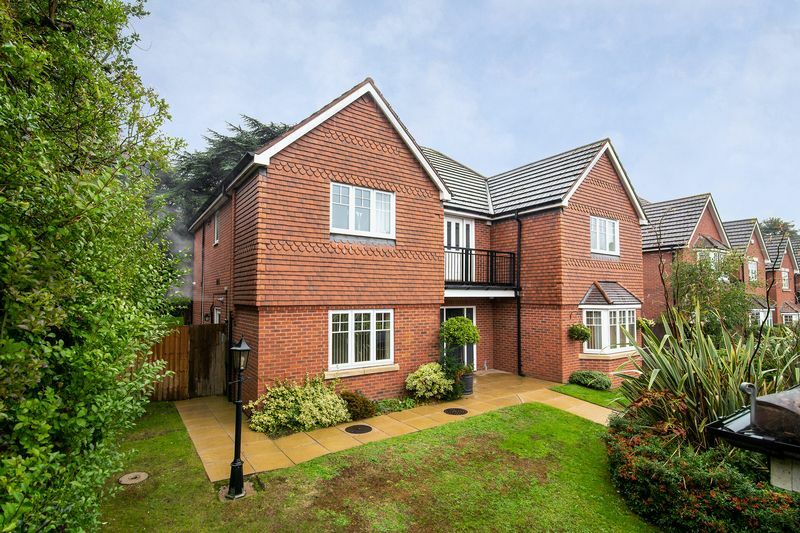 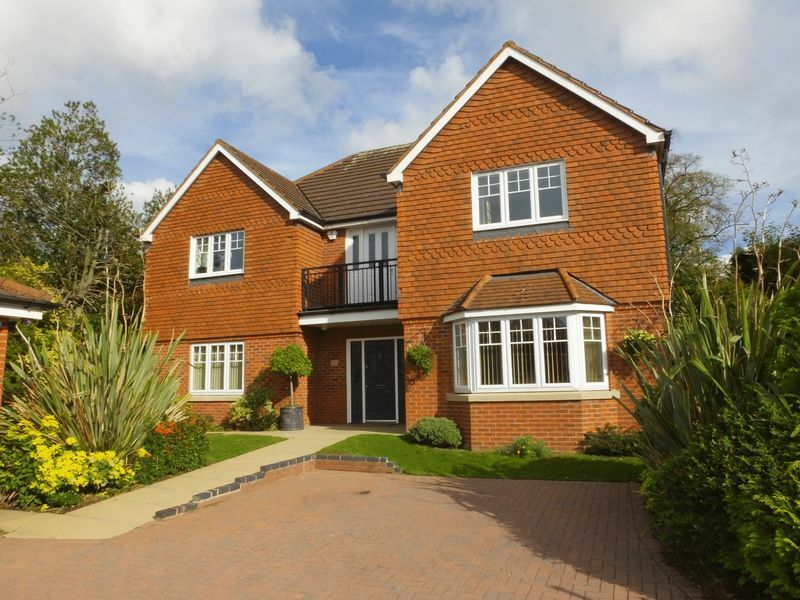 The property benefits from having underfloor heating to the ground floor and air conditioning.